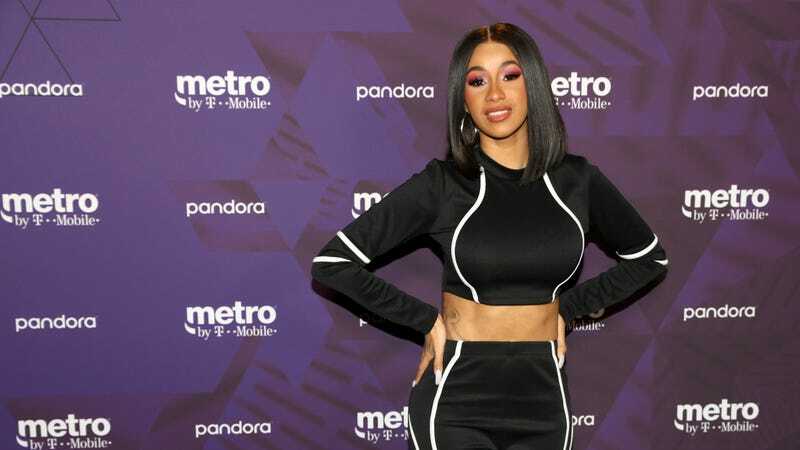 Cardi B Bought Her Mom a House! Me too, Cardi. Me too. This offers such poignant commentary on the hellish reality of the New York City housing market; it is fully conceivable that a home with a $600,000 price tag could possibly have a toilet in the kitchen, or a front door located on the roof or something. Invite me over for Christmas, Cardi! She took care to mention all of Diddy’s children, those mothered by Kim as well as Misa Hylton and Sarah Chapman. It has been reported that despite their recent breakup, the singer has attempted to be supportive and present for Diddy through this trying time. Diddy and Porter have a total of 4 children together, the youngest being twins Jessie and D’Lila who are 12. Porter’s home going ceremony was held on Sunday at one of the Combs residences.